children run to get their kites. Here Kite sponge painting idea. Materials needed: dish sponge, paint, and ribbon, glue and paper plates. Directions: Place paint in the paper plate. 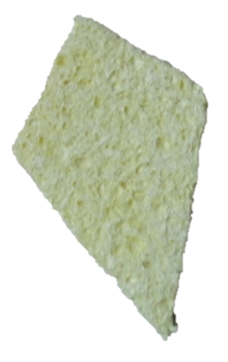 Cut the sponge to look like a kite. Cut strips of ribbon 3 inches long. After the children make their painting, give them glue and strips of ribbon to add to their kites.